Happy Memorial Day Chicklets for all of you in the States. Seeing that I myself am a disabled vet and the first female in my family to ever serve in the military today is a special day to me. My grandfather and my great uncle both fought in wars and are vets. My maternal Uncle and paternal uncles all served in the military as well. I am very proud to e ex-Navy and the only Navy person in my family. The rest of my family members were in the Army and Marines. So make sure you guys get out there barbecue or whatever it is that you do on this day. 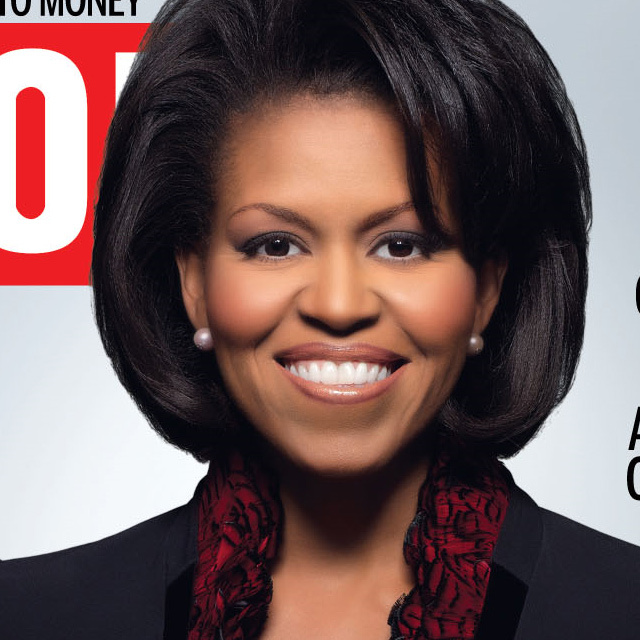 So today I am bringing you my favorite beauty of the week and inspiration in fact because she is an amazing inspiration, Michelle Obama or as I like to refer to her Michelle O. 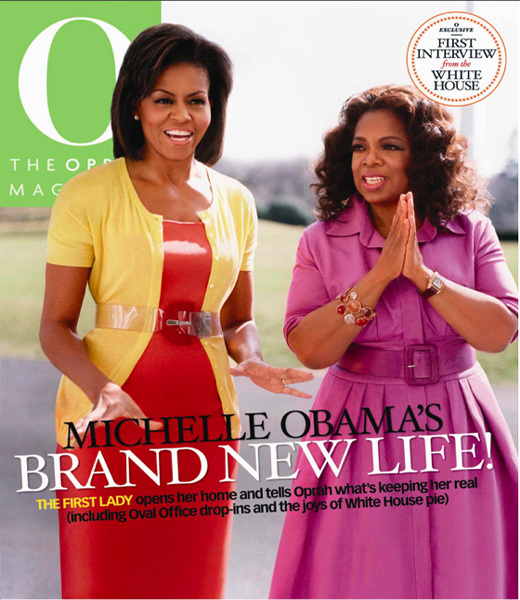 Not only is this woman stylish she also has killer arms that every woman in America envies. I still need to find her routine, seriously. 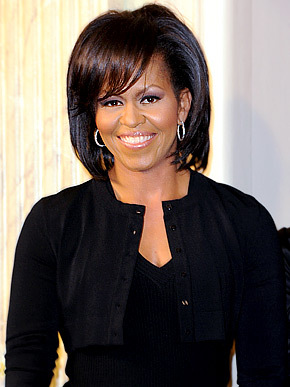 I picked Michelle Obama because here in America some of the journalists, especially those on Fox are always saying how unattractive she is, when in fact she is a beautiful woman, who knows how to dress--she is the most stylish First Lady we have had since Jackie O, is equally as powerful and smart as her husband, poised, classy and lovable. The children that she encounter absolutely love her and my gosh I wish I were as tall as she is. She is one of my daily inspiration and love seeing what she will wear at State dinners. 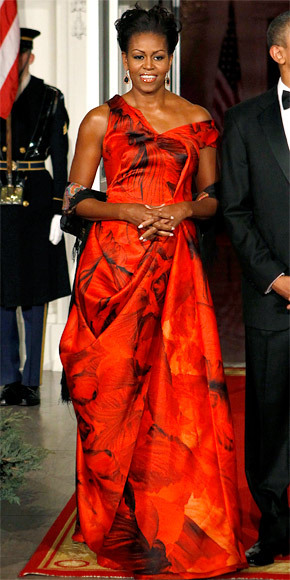 Of course my favorite is when she wore that red Alexander McQueen dress. I nearly killed over. So be inspired and I am putting together a career inspiration board inspired by one of her outfits that I will post shortly. Also, Blogger has done it again, some of you started following me on Blogger however was dumped by the service over the weekend so please feel free to re-follow this blog, I appreciate you all a lot and love reading your comments. 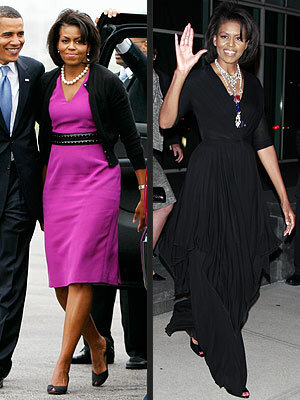 1 comment on "Beauty of the Week--Michelle Obama"
I loooovvveeeee Michell Obama's style.